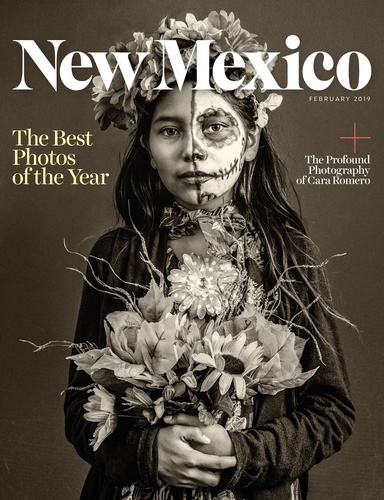 The Tularosa Basin Gallery of Photography in Carrizozo New Mexico is proud to announce that it is the Exclusive Photo Gallery in the State to host the Photo Contest Winners for the 4th year in a row. As the Largest Photo Gallery in the State, it will have these 26 Winning photos for sale throughout the year. The Gallery is open Wednesdays through Mondays----Noon to 5 PM on Sundays and 10 AM to 5 Pm the rest of the days in the week. Closed Tuesdays. Located at 401 12th Street in Carrizozo. Phone 575-937-1489. The Gallery is open Wednesdays through Mondays - Noon to 5 pm on Sundays and 10 am to 5 pm the rest of the week. Closed Tuesdays.